Home buyers purchasing a home with a conventional loan want to know that the down payment requirements are for a Fannie Mae loan in 2019. Below is more information about what the minimum down-payment rules will be for most borrowers qualifying for a Fannie Mae home loan this year. A conventional home loan is not insured or guaranteed by the US government. Conventional loans are different than VA and FHA loans, which are backed by the government. A conventional home loan is made by a private mortgage company. When they do require mortgage insurance – when your down payment is less than 20% – that insurance is issued from a private company and not from the government. The clear majority of conventional loans stick to the guidelines issued by Fannie Mae or Freddie Mac. These are two government sponsored companies that buy loans from private lenders. Most mortgage lenders like to sell their loans to Fannie or Freddie. It lowers their long-term risk and increases their ability to make new loans. But Fannie and Freddie do have certain standards for the loans they will buy. Down payment is one of the critical criteria. Fannie and Freddie will purchase loans with LTVs as high as 97%, which means a 3% down payment. This is where the bar is set for 2018. So, many conventional mortgage lenders will offer loans with 3% down payments, but not all of them. You may have to shop around to find a mortgage company that offers a 3% down payment for someone with your credit score and debt to income ratio. Fannie Mae loan guidelines states that it currently purchases loans from private lenders with 3% down payments because it wants to increase access to credit for people who have acceptable credit scores. Allowing people to make 3% down payments to buy a home expands the opportunity of home-ownership to millions of people. There are some exceptions to the 3% down payment rule for Fannie Mae loans. Some lenders want to keep the mortgages they issue in house rather than selling them. This may allow these lenders to have more flexibility on down payments. Some might want higher down payments and some less. But most conventional lenders sell their loans to Fannie Mae or Freddie Mac, so a 3% down payment is typical. But this does not always mean you will qualify for the 3% down payment. 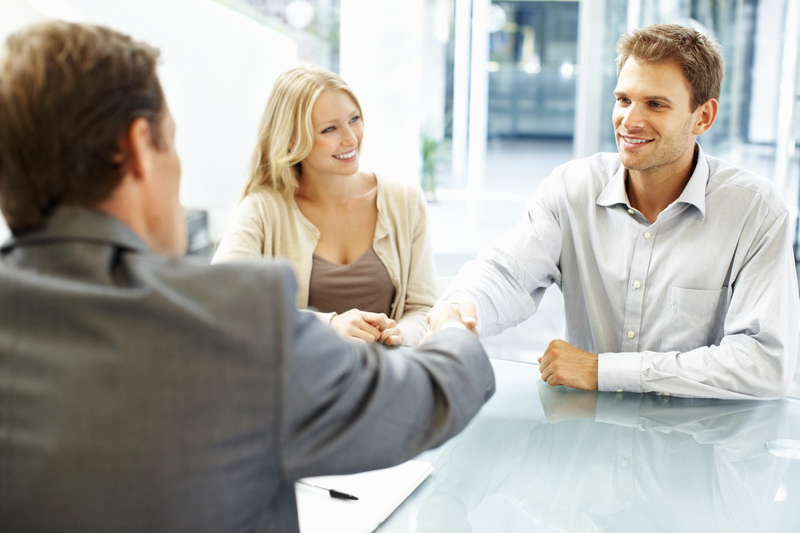 Depending upon the loan, the conventional lender may require you to put down more money. For instance, if you want a jumbo loan, these exceed the conforming limits of Fannie Mae and Freddie Mac. This means a higher down payment is needed. Lower Down-Payment Requirements than FHA Loans? FHA loans are popular because they are easy to qualify for; people with credit scores as low as 500 may qualify, and people with a 580-credit score can qualify for a 3.5% down payment. But many people do not know that Fannie and Freddie conforming loans often offer an even lower down payment of 3%. 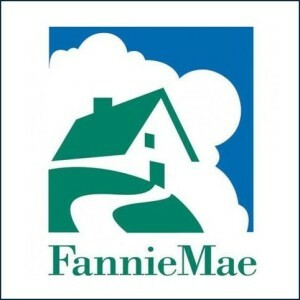 Learn more about Fannie Mae Home Path loans. Conventional loans are harder to qualify for, with a 640-credit score typically required. Conventional loans are typically the best option for people with a credit score at least that high. But if you have a lower score, and/or have past credit problems including a bankruptcy or foreclosure, you may want to go with an FHA loan. See 2018 FHA loan requirements to determine if this type of mortgage is a better fit for your credentials. 2019 is forecasted to be a great year for mortgage financing as Fannie Mae requirements and rules may be eased once again. In 2018, it is easier than it has been for 10 years to get a Fannie Mae conventional loan. Credit standards and DTI standards are more flexible than any time since the financial crash of 2008 and 2009. With a 3% down payment for a Fannie Mae loan, it is easier to get into a home and to stop paying rent. With these low-down payments, there really is no reason that many people should continue to throw money away on rent. Buy a home now with a Fannie Mae loan and 3% down payment; it is likely mortgage interest rates will rise soon!